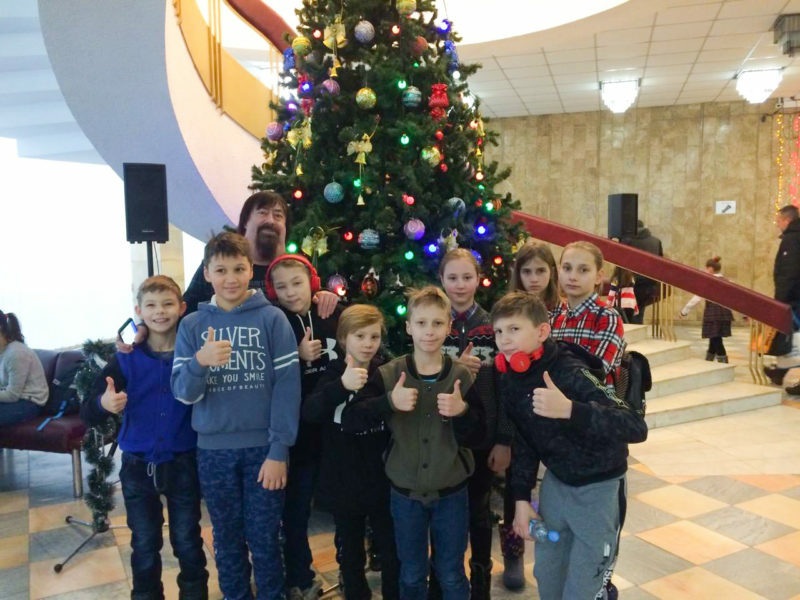 Ukraine, Kyiv, 7-A Poliarna Str. 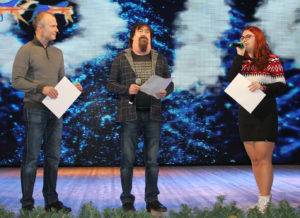 Not for the first time, performances organized by the public organization ”Razvitie” (“Development”) and the people’s artist of Ukraine Dmitry Chiripyuk beautify the New Year repertoire of Kiev cultural centres. 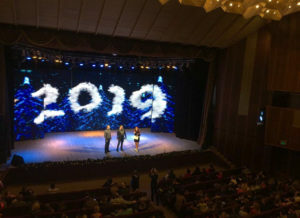 Previously, they were held in the center of the Ukrainian Society of the Deaf, in the column hall of the KLA, in the conservatory, and now in the Center of Culture and Arts of the SBU. 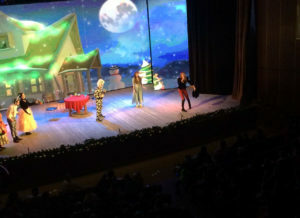 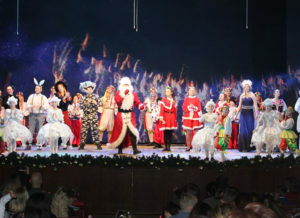 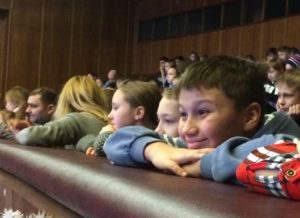 New Year’s show “Alice in Wonderland” invited young viewers on New Year’s holidays, on the initiative and support of ”Razvitie” (“Development”), to attend the performance and be the spectators of a real fairy tale.